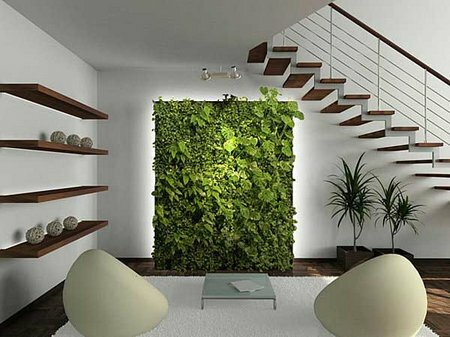 Moreover, one of the finest innovations related to vertical gardens is the addition of an aquarium. 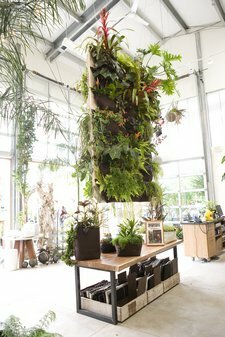 The concept is very symbiotic since the plants in the vertical garden, as well as the aquatic creatures in the aquarium can benefit from the set-up the fish provide the garden plants with natural fertilizer through their poop and at the same time, the garden filters the water for the fish. 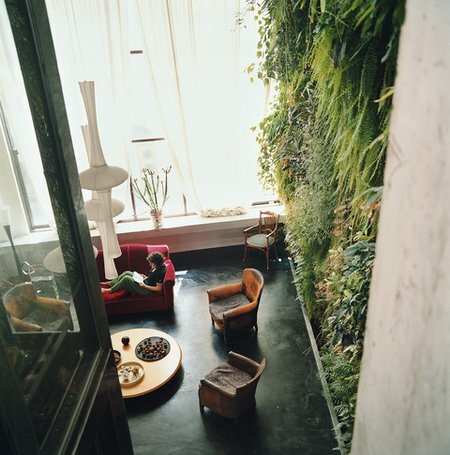 Vertical gardens are definitely practical add-ons to homes. 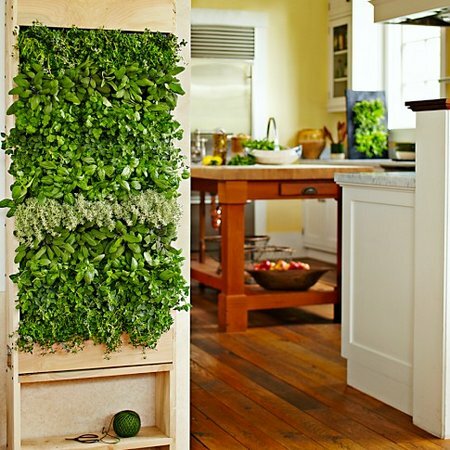 One of its advantages is that you can grow and harvest your own fruits, vegetables, herbs and crops. 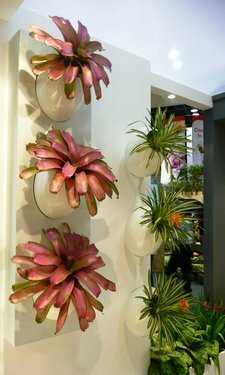 It is a lot safer too since you can ensure proper handling of the plants by avoiding use of chemicals. You can also save yourself from the stress and be able to set aside some money since fresh produce can be found right in your garden. Well, this type of gardening is very flexible. Aside from fresh produce, you can also grow some flowers and enjoy the beauty and colors of blossoms. 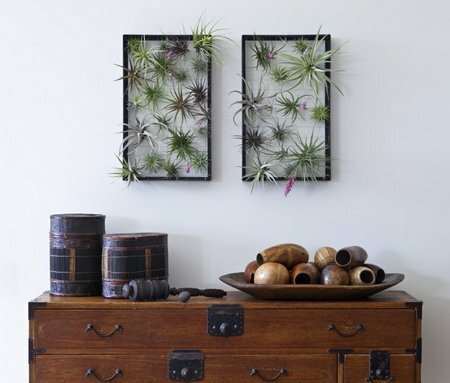 So, whenever you need to give your loved one a present, then some flowers from your garden can do. And the best part is that you need not go to a flower shop. 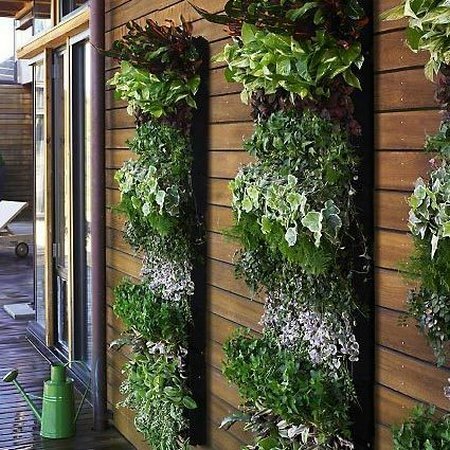 Setting up a vertical garden is definitely a good idea for aside from its aesthetic appeal, it also promotes environmental wellness. 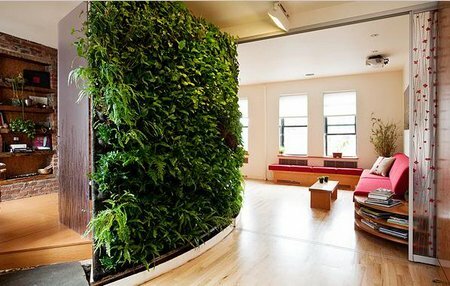 The plants filter pollutants from the air, which means that the air one breathes is purified, thus, it is healthier. 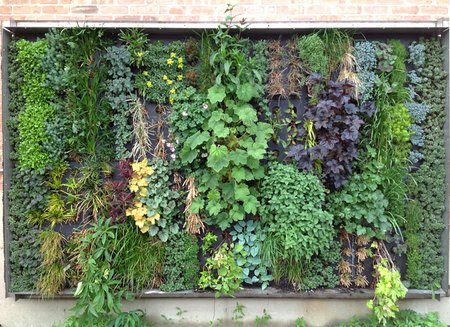 Vertical gardens also promote water conservation since they usually utilize drip irrigation in distributing water to the plants. The wastewater is then collected at the base of the garden and it can be reused for the plants. This means that there is very minimal waste. Interesting. Pl . suggest books on it. The fall season has arrived along with the task of emptying our container gardens is at process. delicious ready to eat salad.